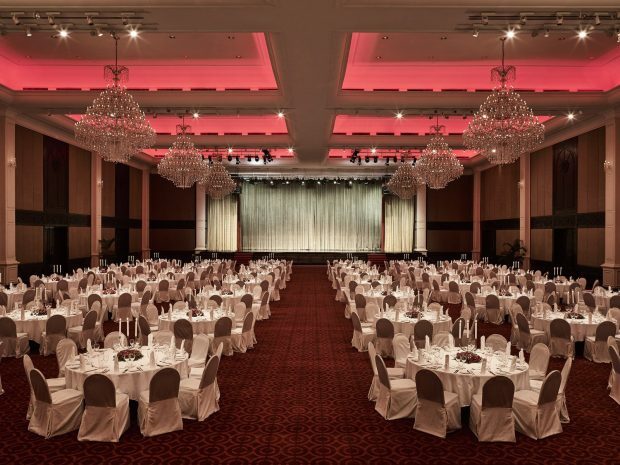 Be swept away by the grandeur of Sofitel Phnom Penh Phokeethra’s Grand Ballroom. Magnificent high ceilings crowned with opulent crystal chandeliers, this is the perfect venue to make your dreams come true. The Phokeethra Grand Ballroom, one of the largest ballrooms in Phnom Penh, is perfectly fitted for your Magnifique wedding to impress your guests from the moment they step through its doors. 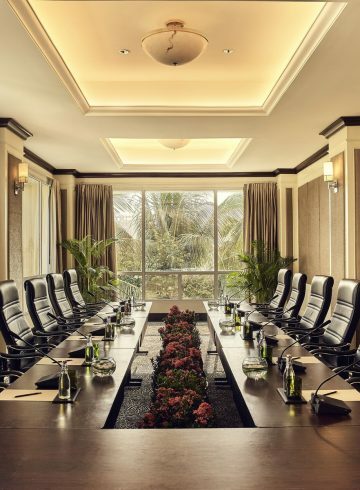 This 1800 square meter space can accommodate up to 1000 guests and is fully equipped with the latest electronic, sound and light technology. This venue is complemented with a 1200 square meter pre-function area with floor to ceiling windows that let natural daylight flow in.